You know I LOVE history! 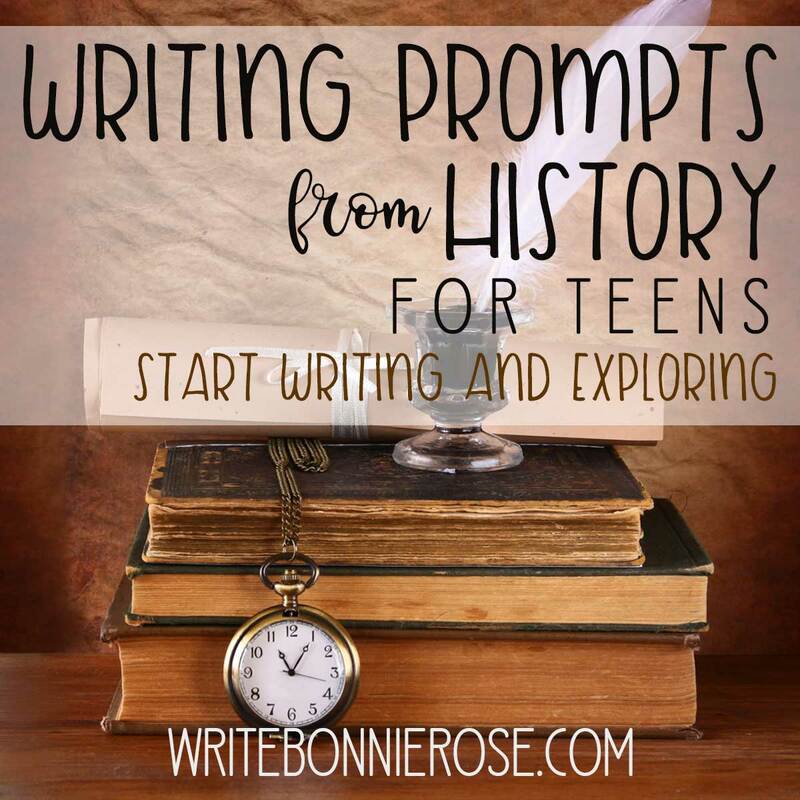 I’m adding new history products to my store nearly every month, plus I have lots of free printable worksheets on my timeline for you to enjoy! I would also love to hear your requests! Please email me or leave a comment any time. 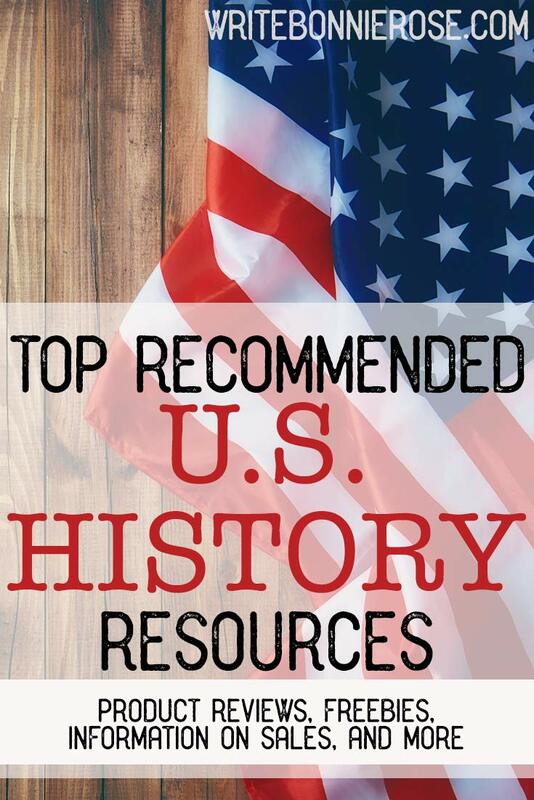 Here are some of my favorite US history resources! 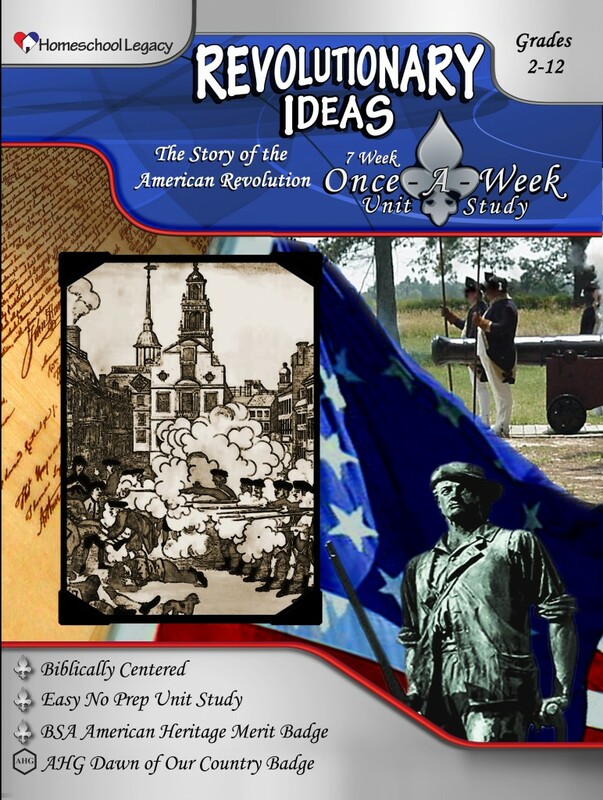 Revolutionary Ideas: The story of the American Revolution starts long before “the shot heard ’round the world,” and Revolutionary Ideas, a Once-A-Week Unit Study by Homeschool Legacy, begins with an overview of key pre-Revolution world events. It then moves into the lives of colonial Americans and their disagreements with King George III. Chapter Three is one of my favorite parts of this unit study. In it, we meet “the firebrands,” Samuel Adams, Thomas Paine, and Patrick Henry. These men lit the fire of revolution and helped to fan it into a flame that would prove to be unquenchable. 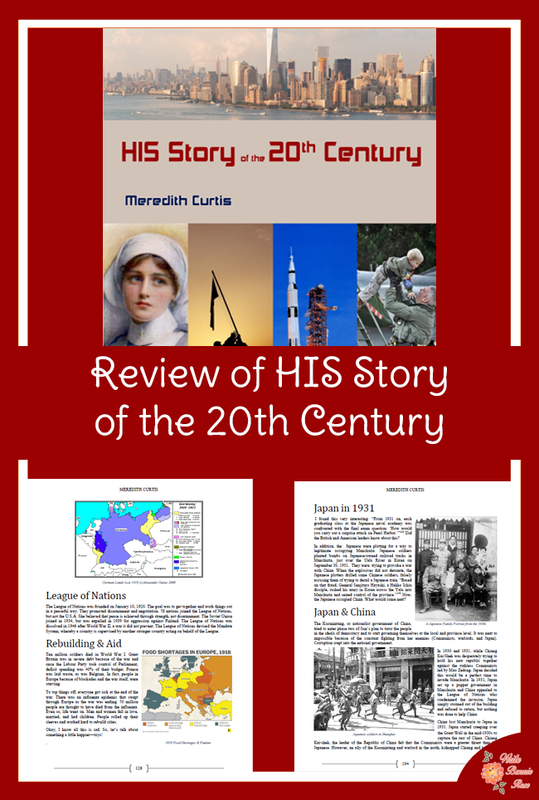 Read my full review of Revolutionary Ideas. 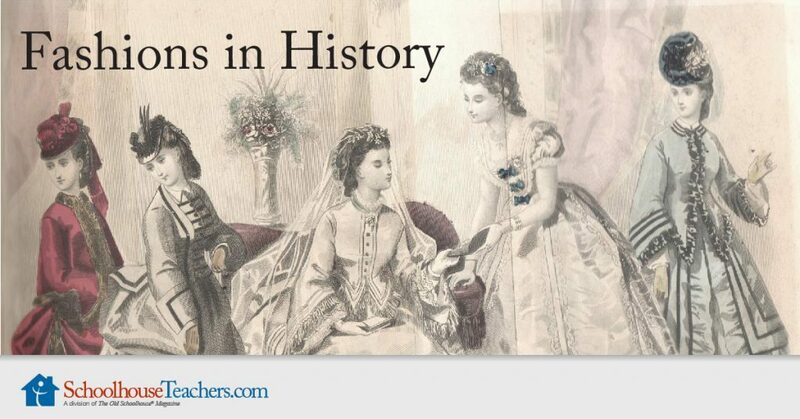 Fashions in History: The Fashions in History course is a unique, exciting, and challenging history course designed for young ladies interested in history. The course focuses on women and children’s fashions from the 18th century to 1910. In addition to readings on the main topic, the study contains optional readings on dolls and 19th-century culture for students of all levels, conversations about museum and archival topics, historic needlework, historic recipes, coloring pages, practice in computer skills, vocabulary, clothespin-doll-making projects, and a short course in hand-sewing and embroidery. 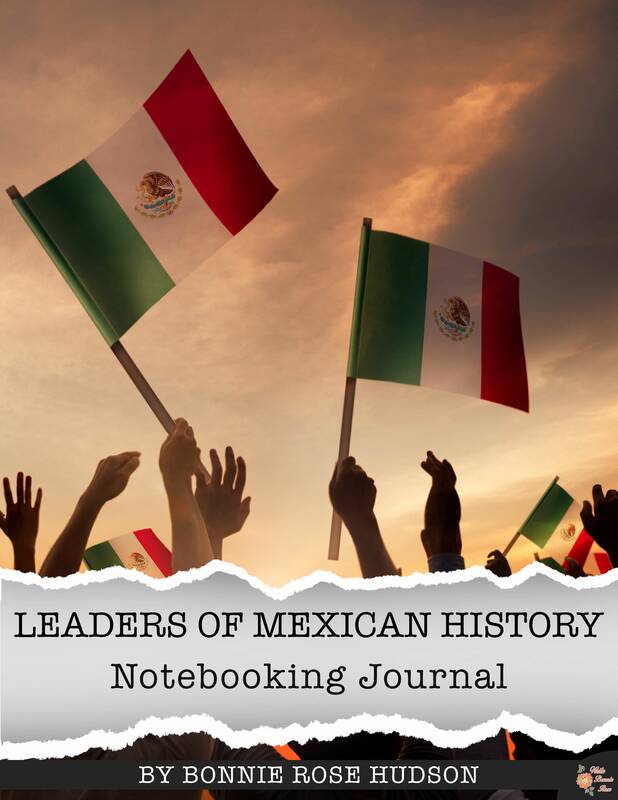 Any part of this curriculum may be used to supplement a regular history or home economics course, or it may be used as an elective course. 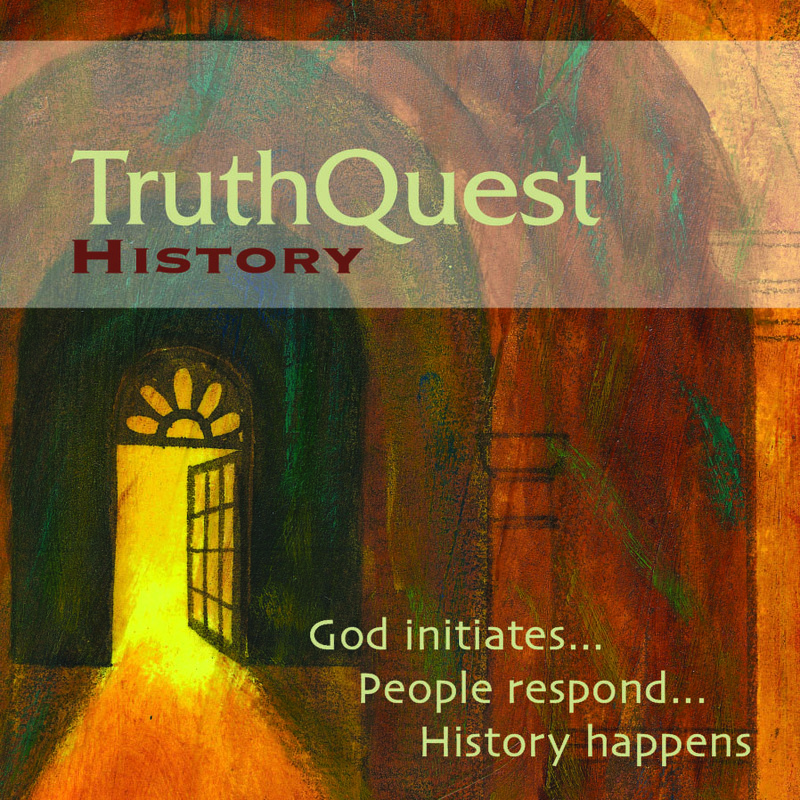 This is a truly special, fascinating course I hope you’ll take time to check out! Drive Thru History: American History: If you’re looking for a fun, exciting way to learn things you never knew about the founding of the United States, Drive Thru History with Dave Stotts is it! These fun episodes are packed full of history and sprinkled with enough humor to engage even reluctant students. I could watch these episodes again and again. 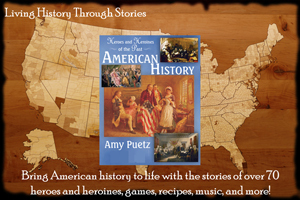 Check out Drive Thru History: American History! 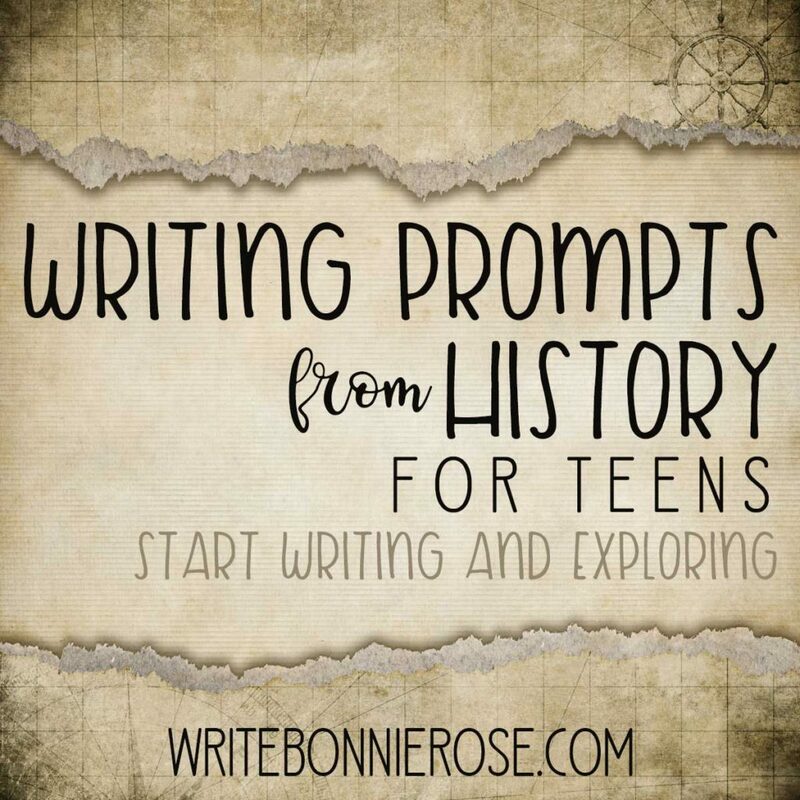 Spies of the Revolutionary War Writing Unit and Lapbook: by New Millenium Girls: There are six language lessons developing creative writing skills and enhancing history education. 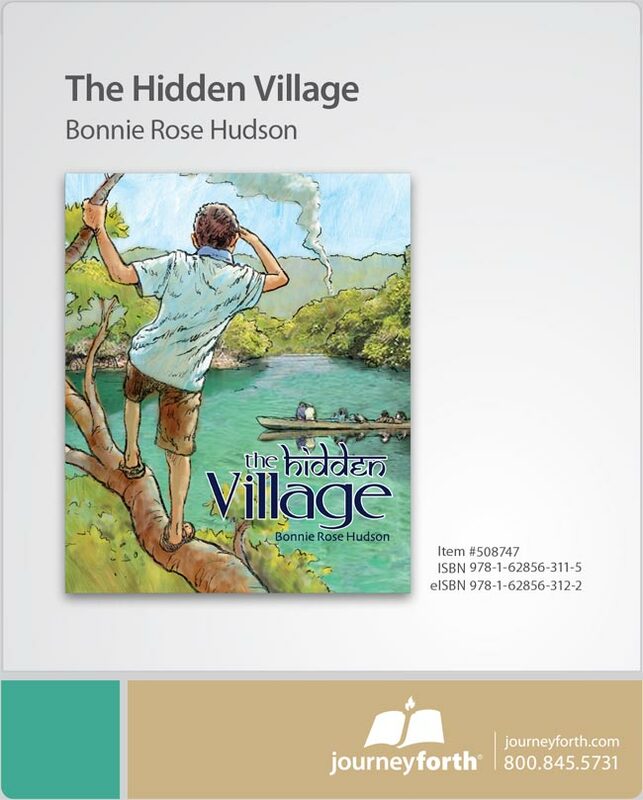 An oceanful of colorful characters and fun learning opportunities lurk around every corner making this writing adventure every child’s favorite! Each writing exercise uses visual, auditory, or hands-on projects sure to engage every type of learner. Make a battle drum, create your own secret code, or memorize parts of a famous speech. Develop a spy character and write about it! Even the reluctant writer will dive into the writing pool! 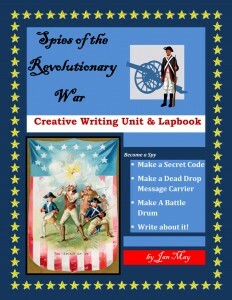 Check out Spies of the Revolutionary War Writing Unit and Lapbook. 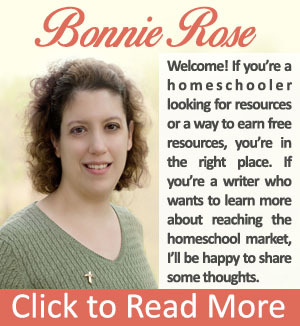 Plus more than 120 US history resources in my WriteBonnieRose store!